If anyone knows how to marry a nail-biting plot and a heart-wrenching human narrative, it is Danny Boyle. 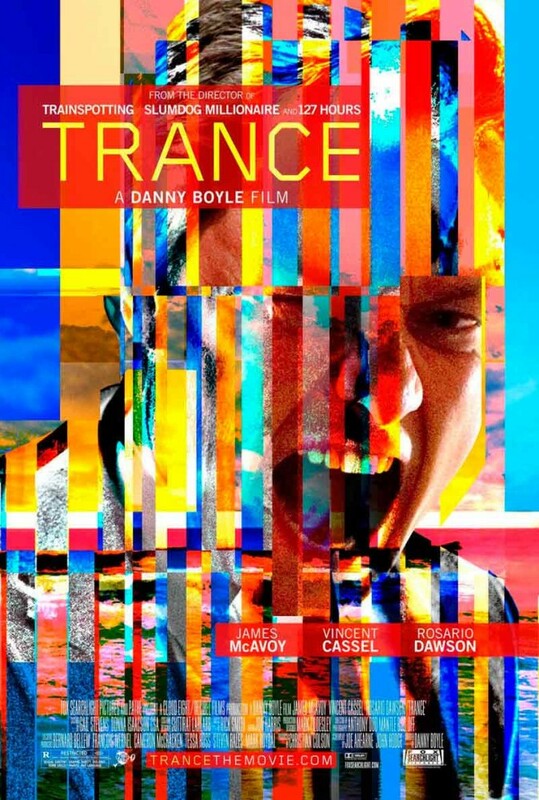 From the excitingly creative Direction of Danny Boyle comes TRANCE, a film that uses several Indiecam indiePOV miniature RAW-Cameras to plumb the recesses of the human mind in splendid Technicolor visuals. The indiePOV is renowned for its 12 bit RAW recording, CinemaDNG workflow, adaptability, and marriageability to its bigger camera counterpart on the set of TRANCE, making a seamless transition between shots of the two cameras. The hypnotic, fascinating, and at the same time irritating plot of the film is a witty game of tricks that Danny Boyle is playing with the audience’s mind. This spectacular cult-factor storyline comes alive through the stunningly accurate and ingenious camera work of DOP Anthony Dod Mantle with the indiePOV cameras. After elaborately testing a wide range of mini-cameras the indiePOV was Anthony Dod Mantle’s first choice. The cinematographer was impressed by the camera’s superb image quality, compactness, versatility and accuracy. DOP, camera assistants, and colour grading artists at a prime Soho post-house were amazed by its superior quality big screen images. With its speed and accuracy, the indiePOV captures those hauntingly familiar moments which are far too fleeting for the average camera to take on. High-speed, high-stakes, life and death action is captured easily and beautifully using Indiecam’s indiePOV. Follow us and enter the thrilling world of TRANCE! Read about the fascinating production details in American Cinematographer`s May 2013 edition. Let Danny Boyle guide you through the world of TRANCE! Would you believe he is a narrator you can trust? Do you want to forget?